With the holidays behind us, I came home with a box of comics that I’d completely forgotten that my mom was storing for me. Part of the fun of reading comics is the sense of history one can get from visiting just about any comic shop. 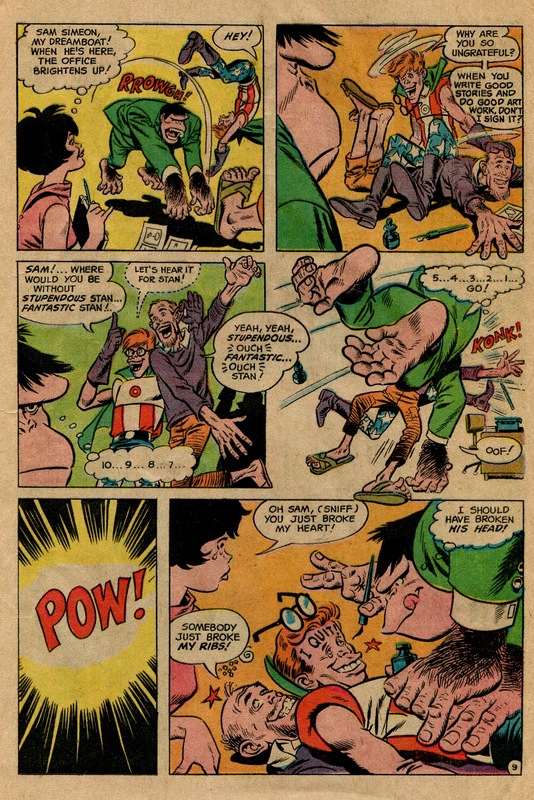 For a number of reasons (youth of the medium, considerations of “collectibility,” fewer gatekeepers to publication), most of the evolutionary tree that led to the modern American comic is still accessible to anyone willing to spend a few hours looking. Here are five of the most notable relics from that forgotten box of comics, arranged in chronological order of their release. Bob Oskner is known for drawing long runs of Adventures of Bob Hopeand Adventures of Jerry Lewis and later, after demand for humor comics died, a notable amount of work on Supergirl. 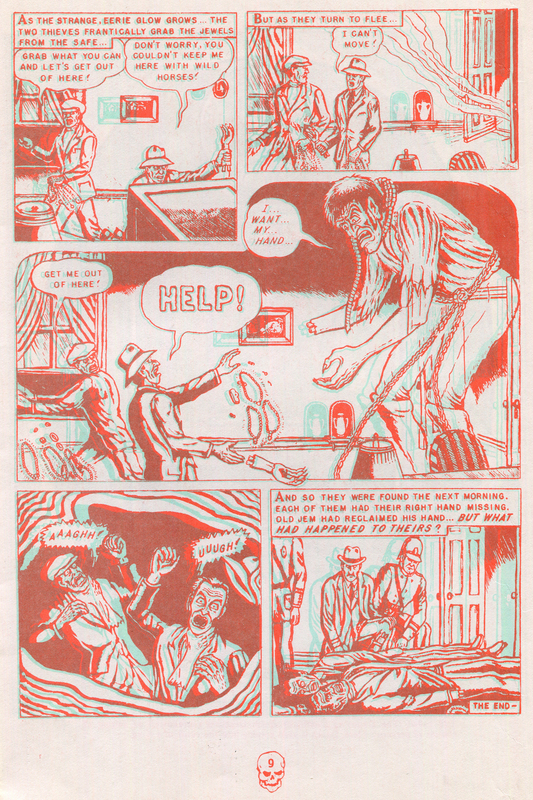 Positioned somewhere in between those is this detective/humor/comic-about-comics thing. 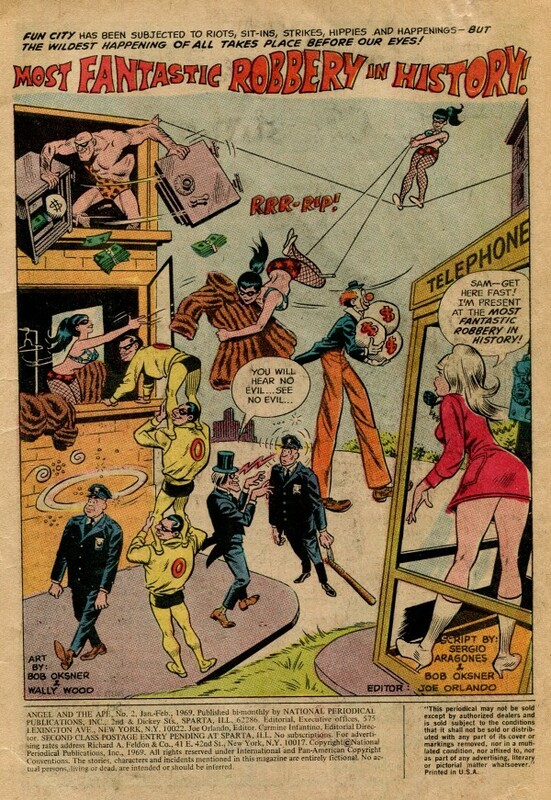 Angel O’Day and Sam Simeon are detectives, and while Angel wants to track down the Bikini family of crime and circus performance, Sam is more concerned with his cartooning career. The detective drama feels like it comes straight out of a Hanna-Barbera cartoon, what with its slapstick and two-dimensional characters. 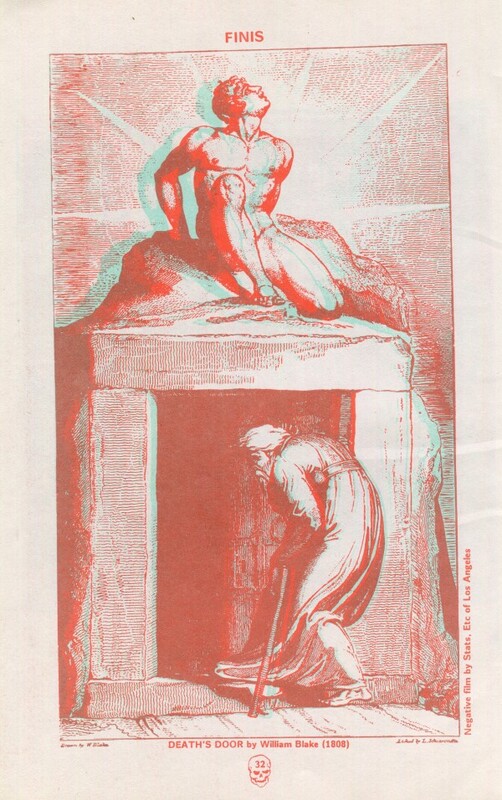 It’s much prettier, though, due to Oskner and Wood’s immaculate art. The linework and page layouts are slick and clear, and the character design is stylish and well-considered. There’s a strangely vicious undertone to Sam’s cartooning career, though. He works for Stan Bragg, an obvious stand-in for Marvel’s Stan Lee, famous for his hyperbolic bragging. Stan Lee kept his name at the top of every Marvel comic well into the ‘90s, and here’s Stan Bragg taking credit for Sam’s work. He lives for the fawning of his assistant, a possible representation of Marvel’s Roy Thomas. 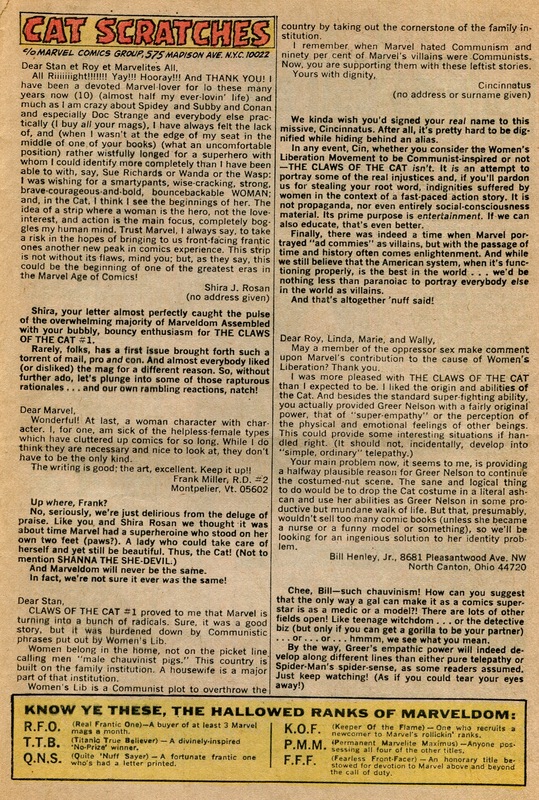 1969 was the year that Marvel finally escaped from the yoke of their distributor, Independent (who also happened to own and distribute DC comics), so maybe the people at DC were a bit scared of their competitor. 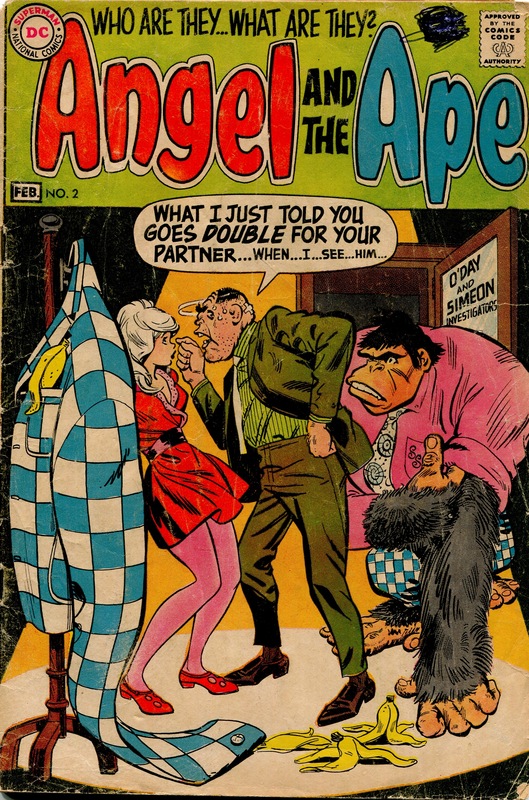 On the other hand, the comic shows DC editor Mort Weisinger (who was famously almost pushed out a window by freelancer Dan Cameron) as a gorilla, so who knows? This is a weird comic. Whereas Angel O’Day is a somewhat ineffective detective in a very short skirt, Marvel tried to establish an entire line of comics about female characters and targeting female readers just a couple years after Angel and the Ape tanked. According to the aforementioned Roy Thomas, Stan Lee “wanted to do some books that would have special appeal to girls. We were always looking for way to expand our franchise. My idea…was to try to get women to write them”. It’s an idea that unfortunately still hasn’t quite gotten off the ground today, with 2014 being a year full of ups and downs for women in comics. 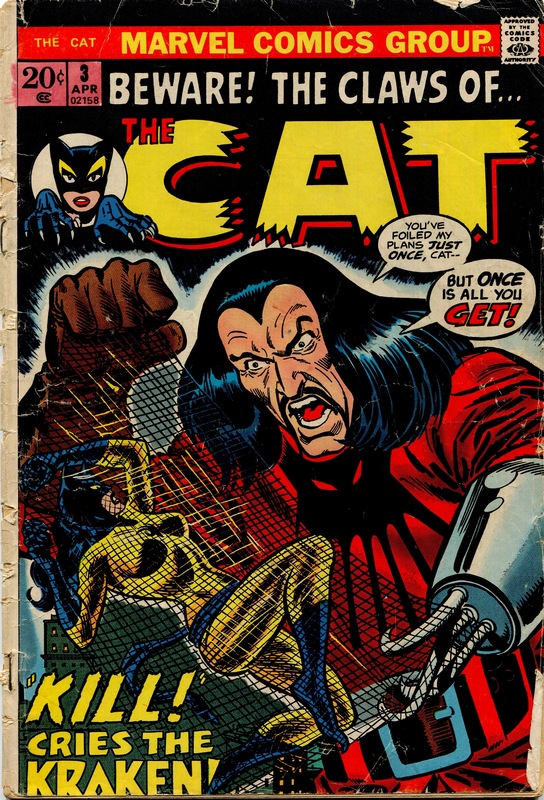 In 1972, The Cat was released alongside Night Nurse and Shanna the She-Devil. 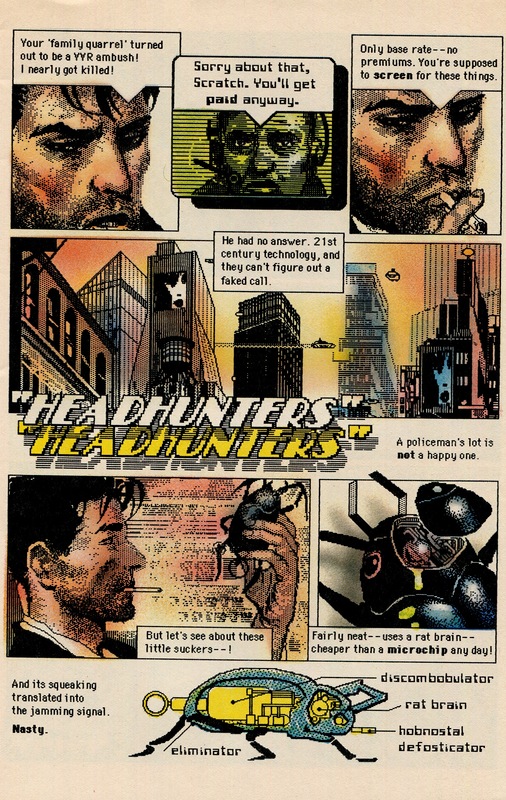 None ran for more than five issues. This particular issue is perfectly serviceable, neither better nor worse than most of the other 41 comics Marvel released that month. 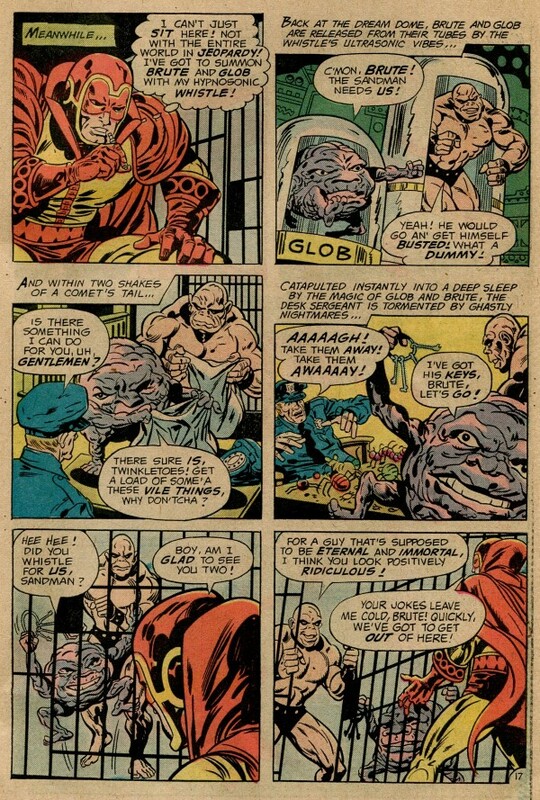 The art by Paty Greer and Bill Everett leans heavily toward Everett’s particular tics (such as his notable eyebrows), but the claustrophobic ink work and the dark colors create a strong mood that was distinct among superhero comics. If the story was fine and the art was good, why did The Cat have such a short run? Some hints might be found in the letters page. CLAWS OF THE CAT #1 proved to me that Marvel is turning into a bunch of radicals. Sure, it was a good story, but it was burdened down by Communistic phrases put out by Women’s Lib. Women belong in the home, not on the picket line calling men ‘male chauvinist pigs.’ This country is built on the family institution. A housewife is a major part of that institution. Women’s Lib is a Communist plot to overthrow the country by taking out the cornerstone of the family institution. 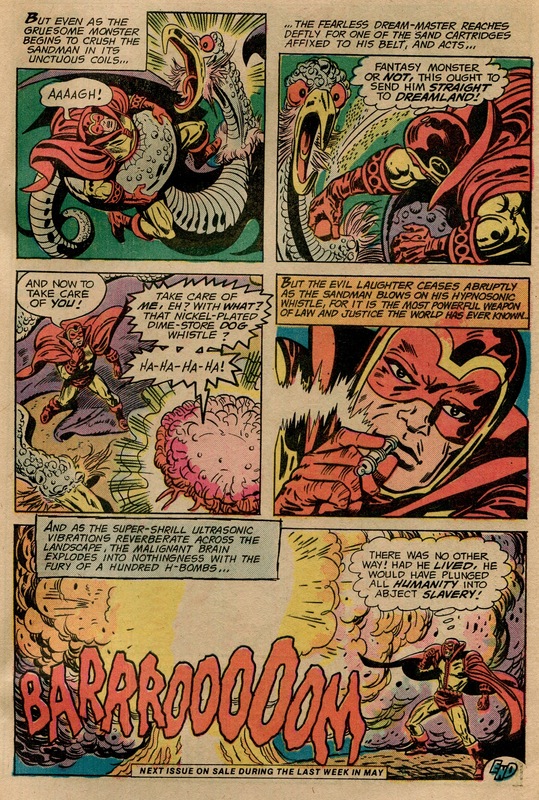 I remember when Marvel hated Communism and ninety per cent of Marvel’s villains were Communists. Now, you are supporting them with these leftist stories. 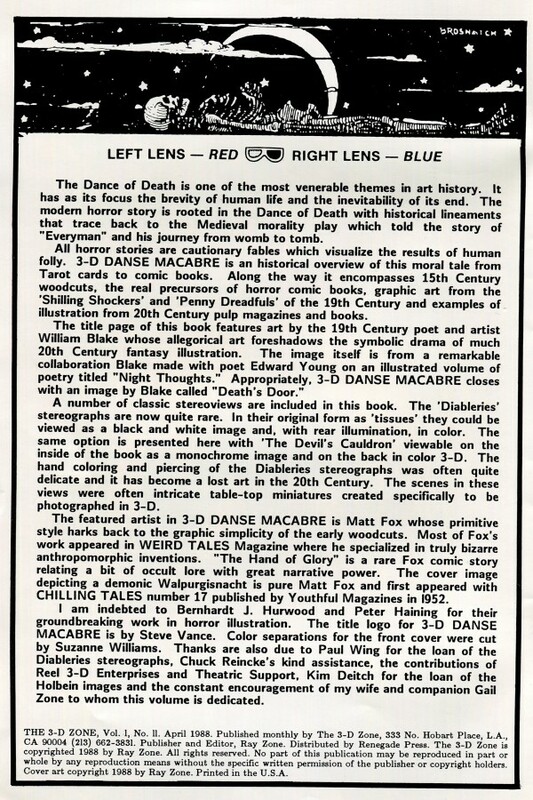 And don’t pass over the letter of one Frank Miller from Vermont. 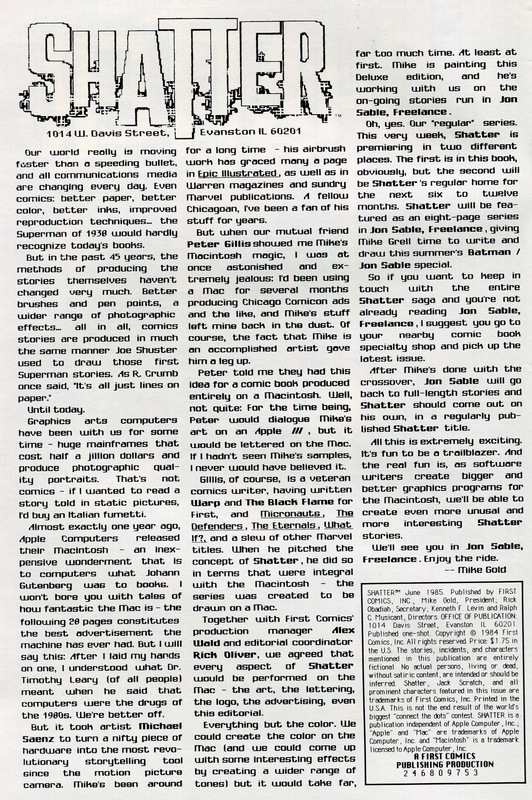 He notes that, while helpless female types don’t have to be the only kind of women in comics, “they are necessary and nice to look at.” This is Frank Miller of Sin City fame at 16 years old. 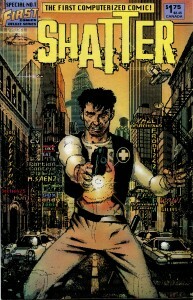 Supposedly written by Michael Fleisher, who author Harlan Ellison has called crazy, certifiable, twisted, derange-o, bugfuck, and lunatic, I have a hard time believing this comic wasn’t written by a kid. An evil count served by zombie gorillas fakes a suicide to avoid death from angry villagers. 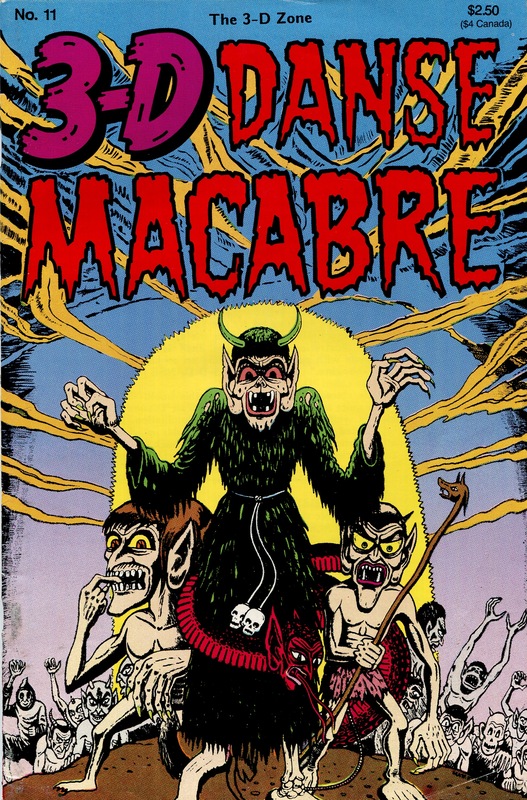 Taken to a scientist by his zombie gorillas, his brain is saved but promptly kills the scientist with brain powers. The brain invades a girl’s dream in order to get the girl’s dad’s science plans to construct a new body. 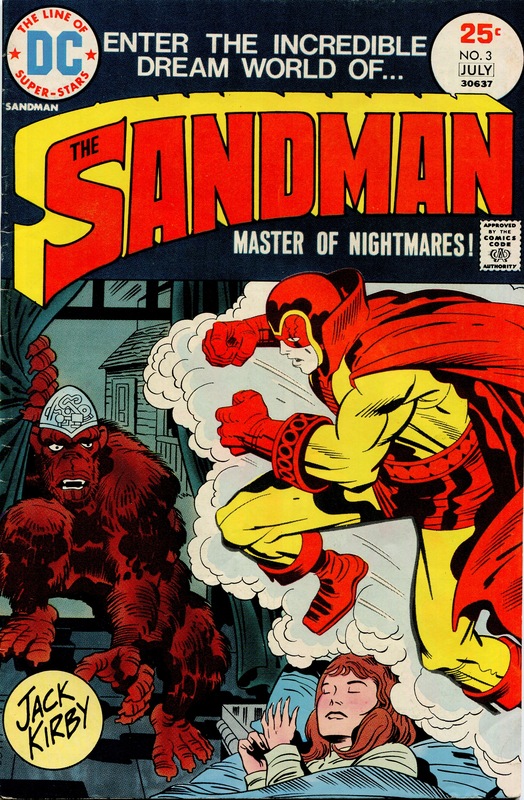 The Sandman, guardian of dreams, is alerted to the intrusion and stops it. The brain floats out of its cage, absorbs electricity, and attacks the city. 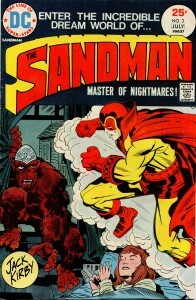 Sandman tries to stop it, but he’s put in jail. The story itself is bland. Written by Peter B. Gillis (of the cult series Strikeforce: Morituri), it follows Sadr al-din Morales, a pretty Blade Runner looking dude, around an advertising-heavy Blade Runner looking world. Parts of the plot are contrived and overly convenient, but it wasn’t the story that was on display here; it was the pixels. The idea that a comic had to explain itself and stand on its own is an approach that is largely absent from comics these days. It was effective, though, resulting in a meaty slab of culture worth multiple reads.